From day trips exploring local wildlife to adventure tours in other parts of India's subcontinent, here's our favourite sightseeing tours in Goa. As the specialist tour operator for Goa holidays, we're constantly in search of new and exciting experiences which our customers will love. For some, a beach holiday in Goa is perfect, especially when you see the variety of gorgeous coastline on offer in the state, however for others, getting out and about and exploring different parts of the region and country are top of the list. 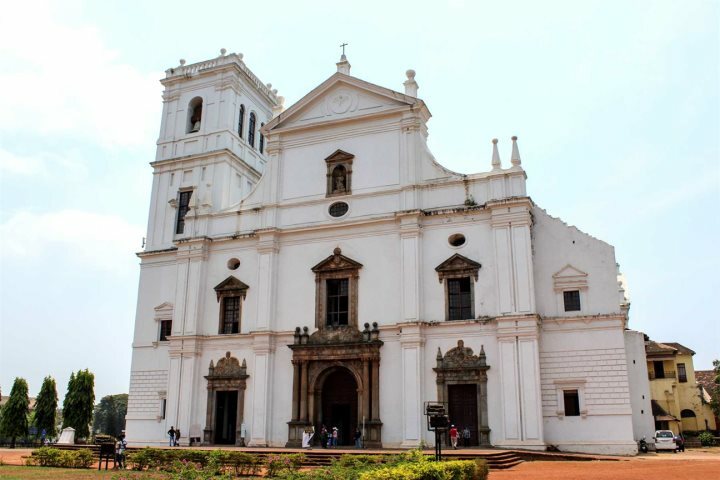 A day excursion where you can discover much about Goa's history and heritage. Visit Old Goa, once known at the 'Rome of the East', and learn about the state's spice production at a plantation – and that's just the start! Find out more. 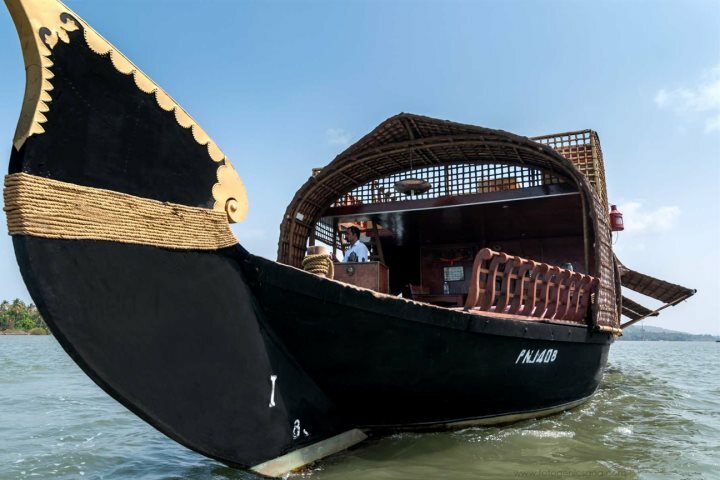 A laid-back, overnight experience perfect for lovers of slow travel, leisurely explore the Goan backwaters aboard a traditional houseboat. Watch the local fishermen and listen to the sounds of the chirping birdlife – it's a wonderful way to relax. Find out more. 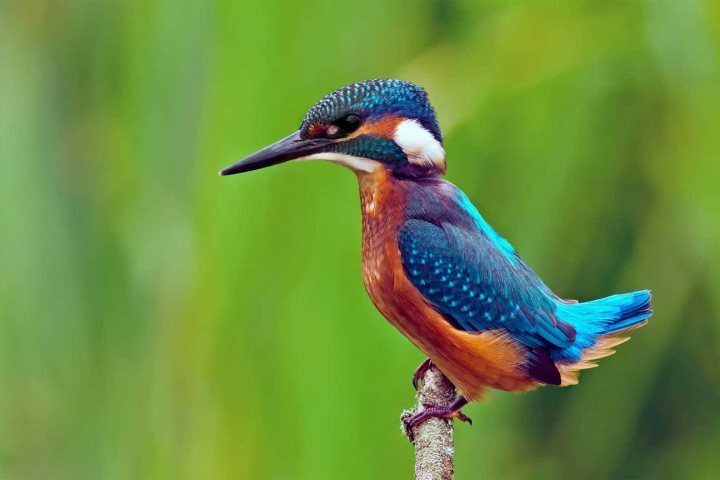 Spend a morning spotting some of Goa's beautiful birdlife, heading to some of the best areas in either North or South Goa (depending on where you're staying). Find Indian Robins, Pied Bushchats, Malabar Grey Hornbills and more! Find out about birdwatching here. 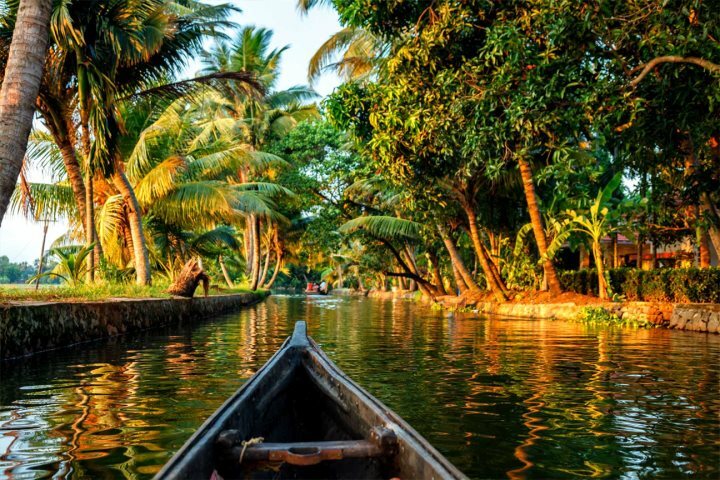 Stunning beaches, aromatic tea plantations, fantastic wildlife reserves and cruising Kerala's intricate network of backwaters are just the beginning when you venture south into Kerala. With three different add-on tours to choose from, we're confident you will enjoy every aspect of your visit here. Plus, we make it nice and easy for you by arranging everything, all you need to do it sit back and enjoy the experience. Discover our Kerala tours here. A tour on many holiday-makers' bucket lists, and for very good reason. The Taj Mahal, Pink City of Jaipur and New Delhi are just a handful of the fantastic landmarks and destinations you'll visit on this seven-day tour. What are you waiting for? Find out more. 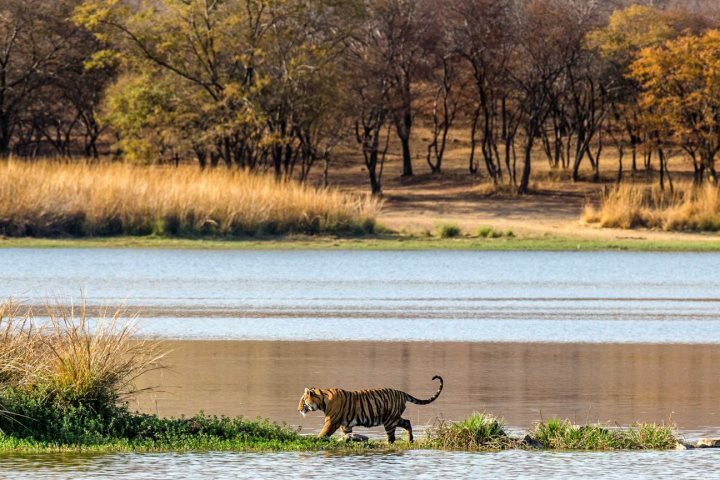 An India Tour involving two fantastic experiences, not only will you get to explore the magnificent Taj Mahal and the other incredible monuments within the famous Golden Triangle, but also witness protected Bengal tigers and other wildlife in Ranthambore. Take a Jeep safari to seek out some truly inspiring wildlife. Find out more. These tours are just a sample of what we can offer to further enhance your Goa holiday. To find out more about day and overnight excursions, click here. 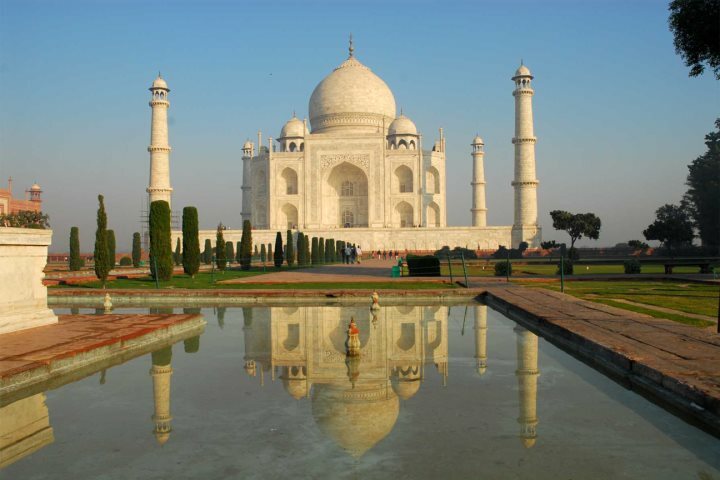 To find out more about our range of fantastic India Tours, click here.